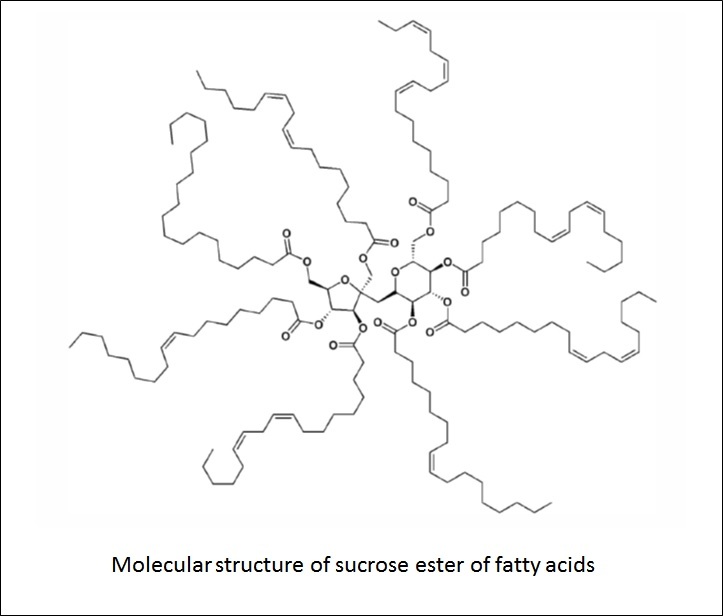 Sucrose and vegetable oils are first used to produce sucrose ester resins of vegetable oil fatty acids. 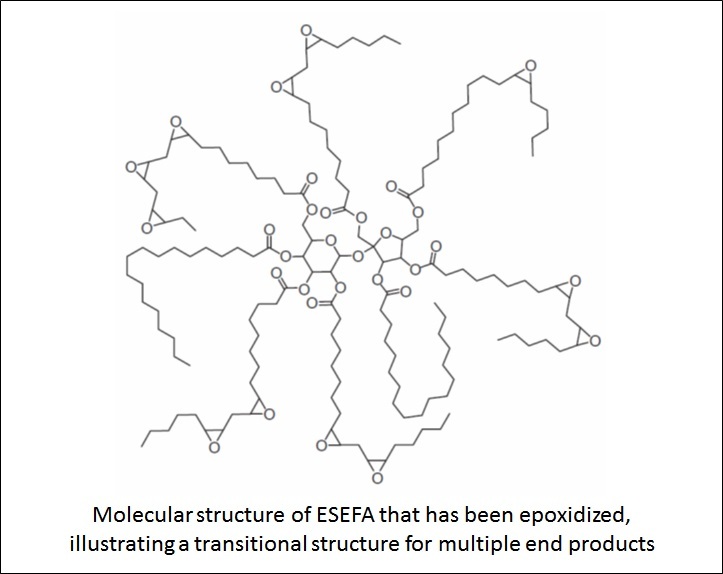 These macromolecules are then epoxidized to produce ESEFAs, which are then available for the diverse applications described here and in other publications. This technology is patented in the U.S. and is available for licensing/partnering opportunities.